Awareness Week. Here are some easy tips for the home, office, and gym to keep you from needing emergency podiatric care. Preventing Home Injuries The most common home injuries are centered around be", "articleBody": "
Next week is Patient Safety Awareness Week. Here are some easy tips for the home, office, and gym to keep you from needing emergency podiatric care. The most common home injuries are centered around being barefoot, so always wear shoes. This is especially true for diabetic patients. The most frequent home injuries come from stepping on things like a Lego or a piece of glass or stubbing your toe on something. If you spend a lot of time barefoot on hardwood floors instead of soft carpet, you can trigger plantar fasciitis pain (ligament pain in the bottom of your heel). If you’re running around the house in socks, there’s the slip risk factor. We see a lot of bad ankle sprains and fractures because people miss the bottom couple of stairs and end up slipping and falling. Bottom line: shoes in the home are important. If you have an aversion to wearing shoes inside for cleanliness reasons, get an indoor house shoe or slipper. Keep in mind, there’s a big difference between having slippers that are flimsy, floppy and not providing any support versus what’s a little bit bigger and more protective. Home shoes can include a pair of house sneakers or comfy, supportive slippers like Vionics. A lot of people see me for general foot pain from choosing the wrong shoes at work, because they’re more worried about looking professional as opposed to finding shoes that really support their feet. An option other than high heels for workplace footwear are shoes that have a bit of a wedge, but are still really supportive and not constricting on the feet. Custom orthotics can be made to make small shoes, even high heels, more comfortable than they are now, because they put special padding in certain places. As podiatrists, we move a lot people out of heels and into flats, because flats can still be fashionable and give you the support you need in the right places with a good custom insert. 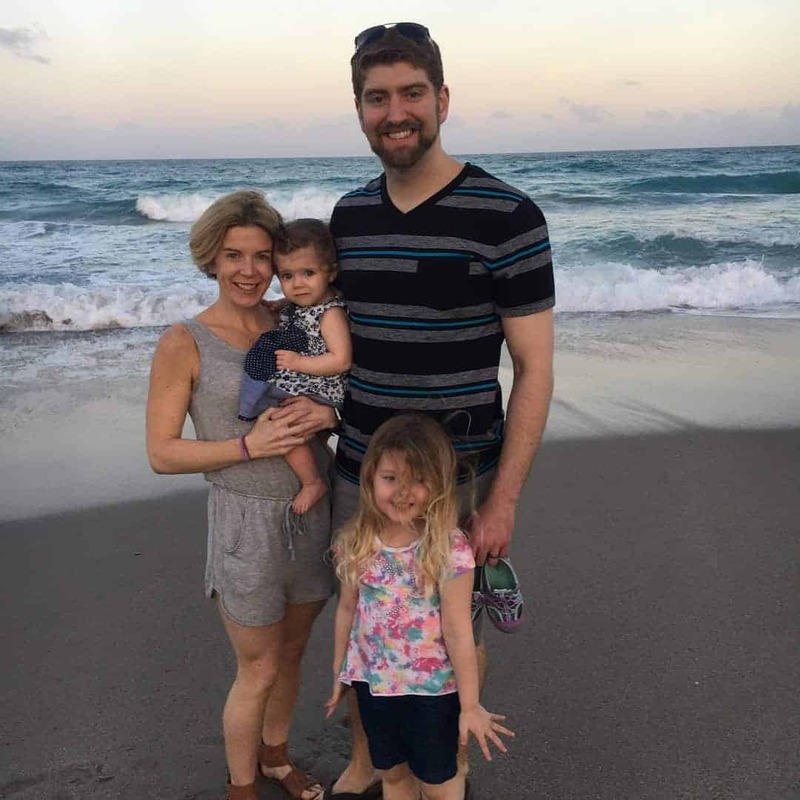 Dr. Jordan Meyers and his family stay active at the beach. At our practice we see a lot kids who have foot injuries because they didn’t wear shoes in the home or yard. Another issue is parents don’t like to buy thick, expensive shoes for kids because they grow out of them fast, but sometimes the flimsy, floppy shoes put extra stress and strain on their feet. Kids’ feet are always so active that flimsy shoes can trigger growth plate irritations that cause pain. Plenty of times parents neglect these injuries because we think our kids are making a big deal about nothing, and sometimes it’s difficult to know the difference between a growing pain and an injury. Make sure you outfit your kids with firm, supportive shoes. The biggest issue for athletes is the overuse factor and not giving our bodies enough time to heal and rest. We also need to make that commitment to taking care of our bodies. At the professional athlete level, plenty of people have regular physical therapy routines where they keep their bodies optimized. I talk about “medical optimization,” which means you keep your body in the best shape you can because we put our bodies through more stress and strain than we probably give it credit for. I have friends in the NFL who get fined $1500-$2000 per ankle if they don’t have them taped before practice. Point being, they stress the importance of taking care of your body, and making that investment in yourself to keep your body in the best shape you can. Translating that into our own lives means that we make sure we’re wearing good shoes, utilizing orthotics to keep our feet and bodies well aligned, strengthening our ankles, using ankle braces if you’re playing basketball… doing specific things like that to cater to your body so you’re not going to push your body to the injury point. Do everything you can to prevent injury because once you’ve gone too far you’ll miss doing what you love. Plus, sometimes you could do damage that requires more than time away from competition, but perhaps even end up needing surgery. For the armchair athlete who plays in the turkey bowl once a year with friends, the biggest thing you can do is stretch and warm up beforehand. Also, make sure you’re wearing the right things: you’ve got to be in good quality and supportive shoes and wear ankle braces to give you the extra support you need because it’s all about injury prevention. 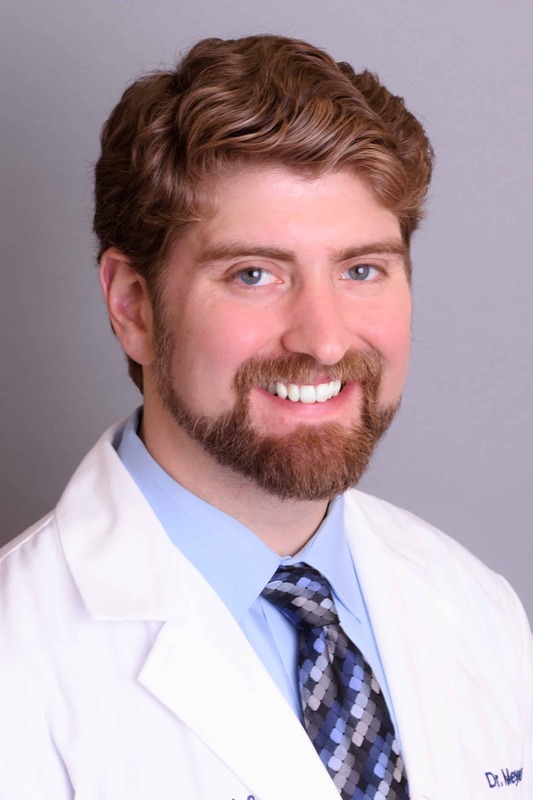 Dr. Jordan Meyers works in two offices for your convenience- Raleigh, NC (Blue Ridge) and Raleigh, NC (Millbrook). Dr. Jordan Meyers and Foot & Ankle Specialists of the Mid-Atlantic, LLC expressly disclaims all warranties of any kind, whether express or implied, related to any products offered for sale on this web site. Dr. Jordan Meyers and Foot & Ankle Specialists of the Mid-Atlantic, LLC further expressly disclaims any product warranties of effectiveness or fitness for any particular purpose or use. You are solely responsible for your use of, or reliance on, any products offered for sale herein, and any consequences arising out of such use or reliance. In no event will Dr. Jordan Meyers and Foot & Ankle Specialists of the Mid-Atlantic, LLC be liable for any damages resulting from use of or reliance on any such products, whether based on warranty, contract, tort or any other legal theory.